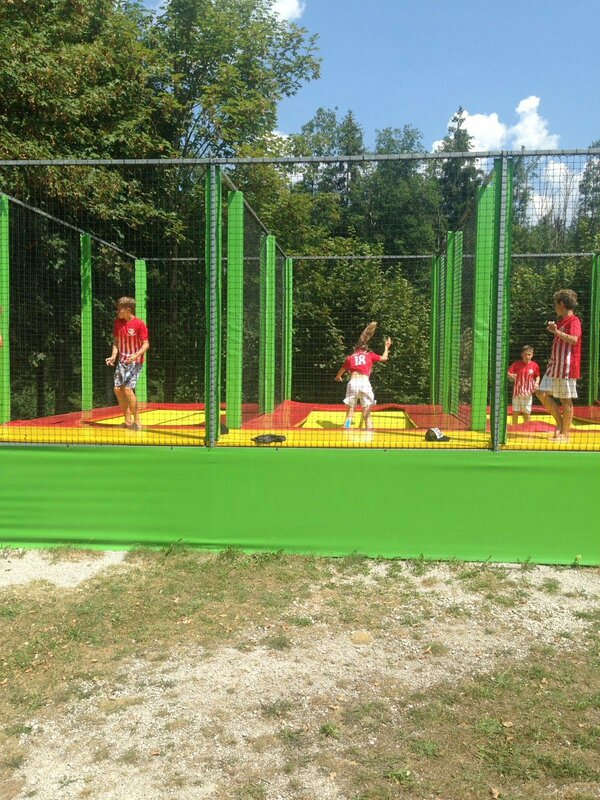 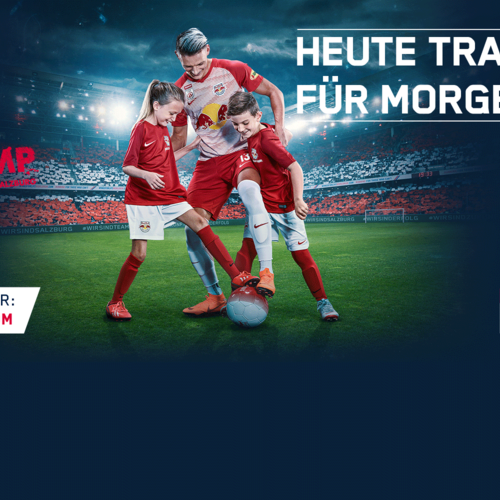 TRain like the pros! 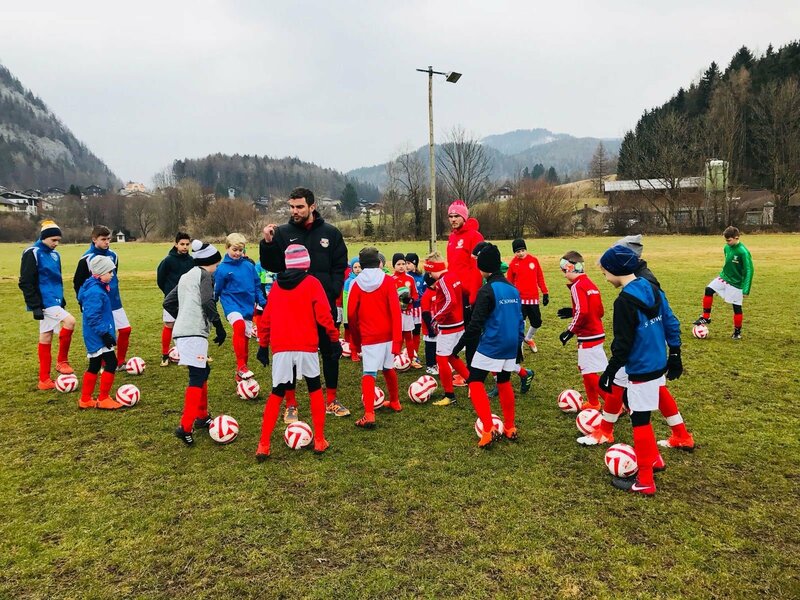 Register now for the dates 2019. 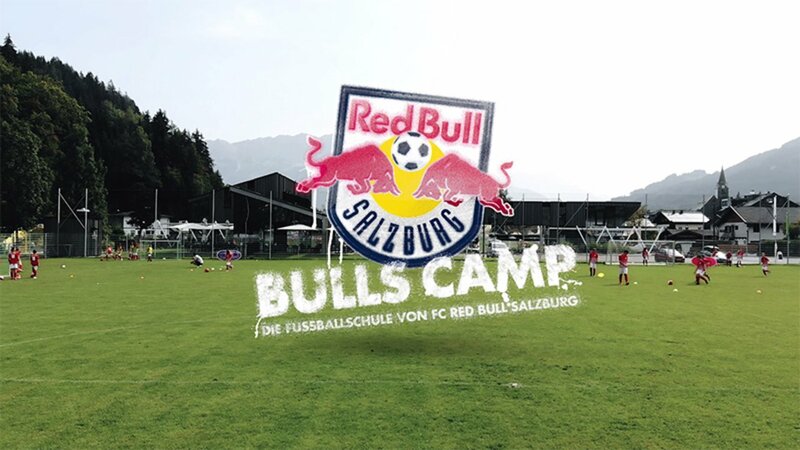 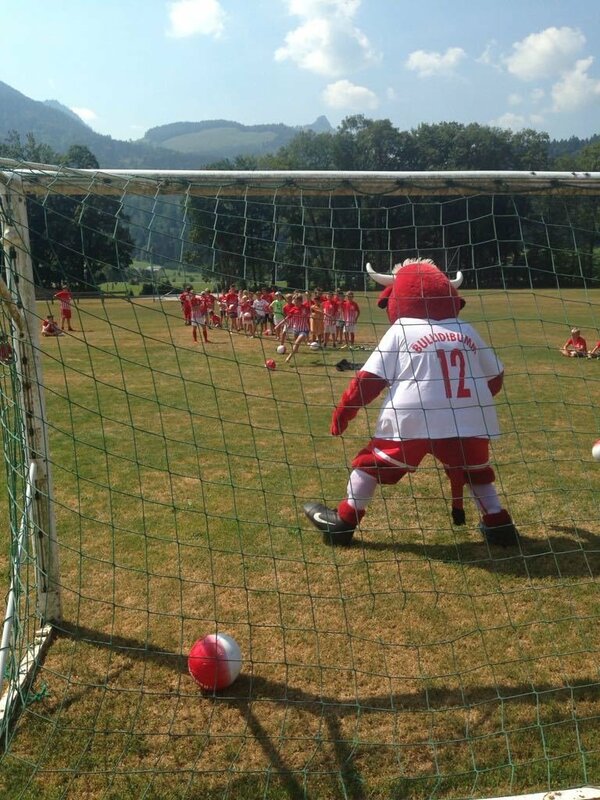 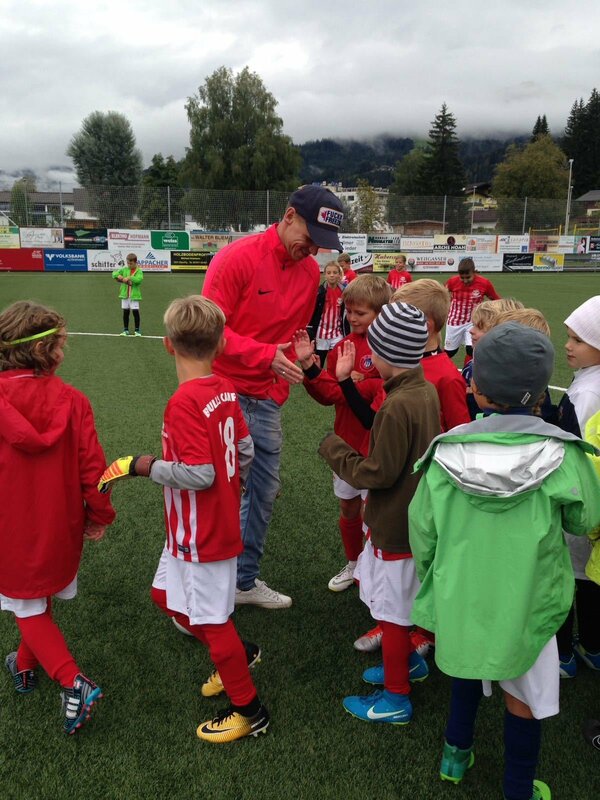 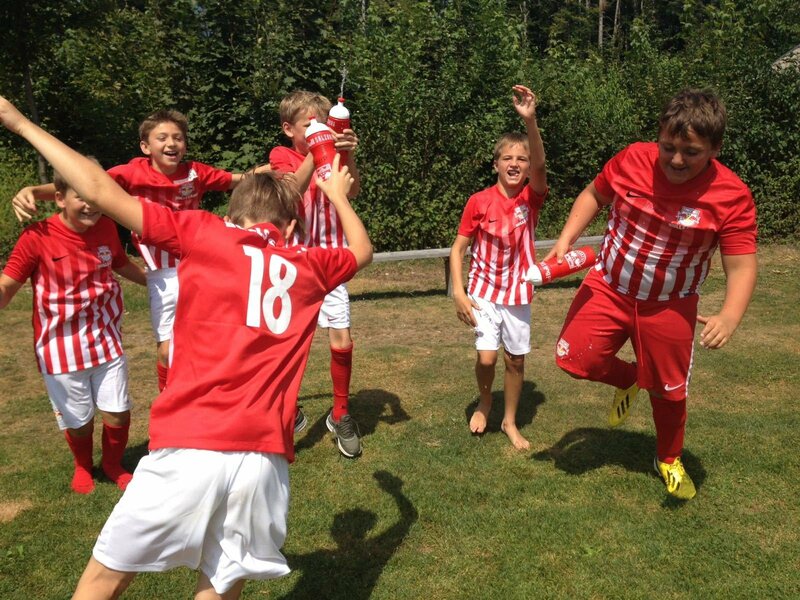 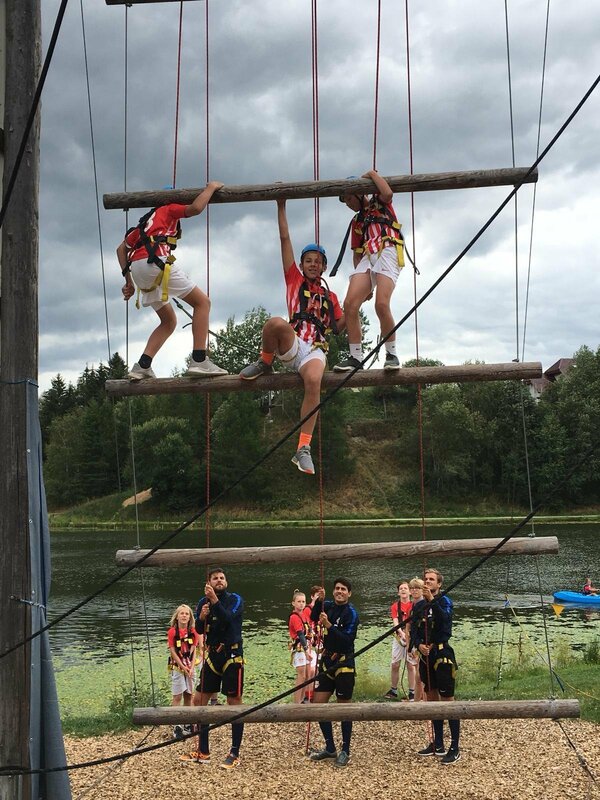 In 2019, FC Red Bull Salzburg and its BULLS CAMPS football school will again be offering loads of fun and professional training with trained coachers and child carers from the Red Bull Academy.